You rock! 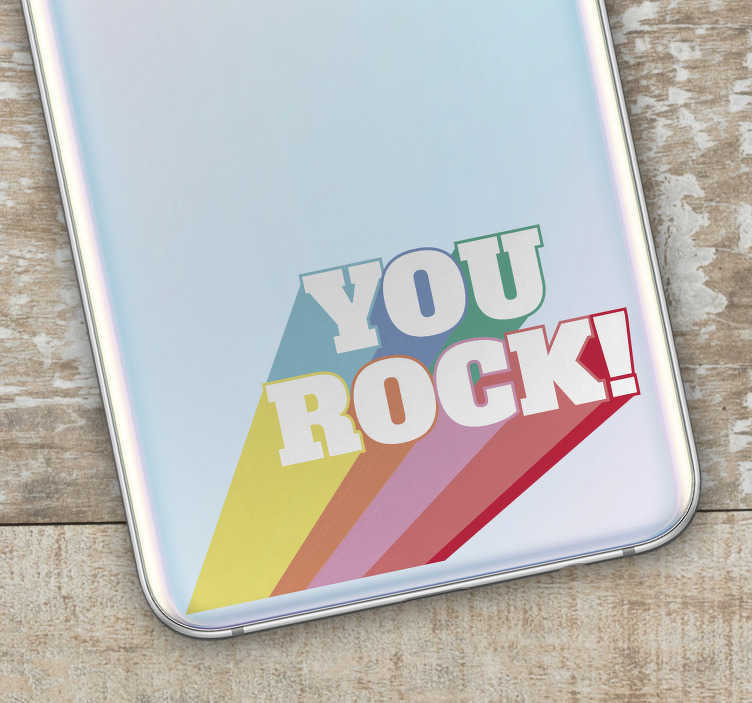 A fantastic decorative sticker for iPhone, perfect for providing an extra touch of fun and colour to your iPhone! In today´s world, it can be difficult to stand out from a crowd in which most people have an iPhone. That is why we at Tenstickers are here to help deal with that situation by providing some truly unique music themed decor!